We're delighted that you would like to start receiving our latest news and exclusive updates once again! 1. Click the 'Newsletter +' button at the top left-hand corner of our webpage (further instructions can be found here). 2. 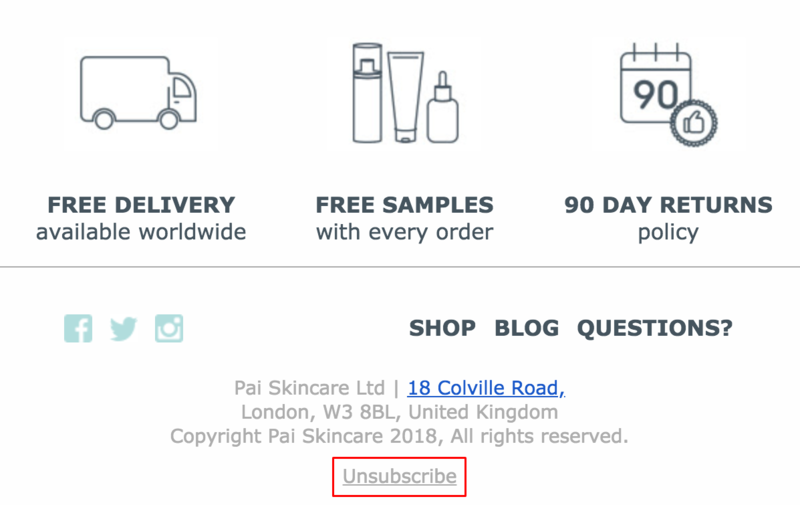 Open a previous newsletter that we've sent you and select the 'unsubscribe' button again. This will bring up our Preferences Centre where you will be able to update your preferences. 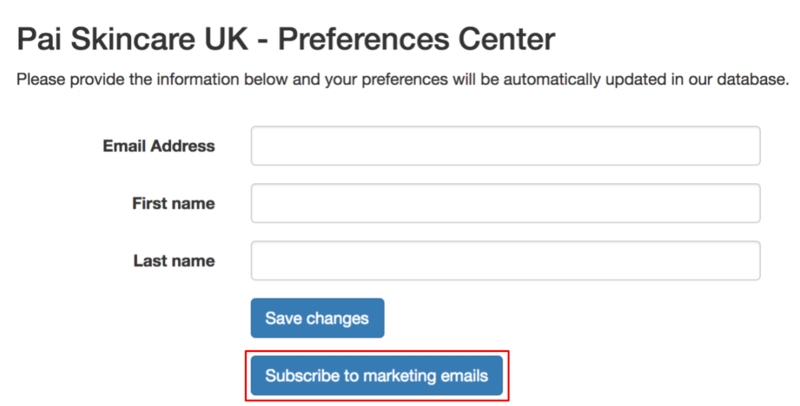 Just click 'Subscribe to marketing emails' and we'll resume sending you our emails.